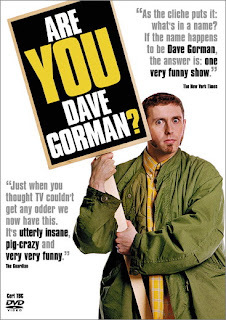 Dave Gorman: Are You DVD Gorman? I am sure this has been asked a million times.... but I cant find the answer in any forum or FAQ. Are there any plans to realease the Astroligical Experiment on DVD? I would go out and buy one instantly if it were relesed! I don't know why I missed this comment for so long... my apologies. 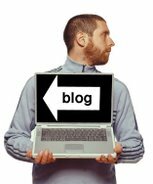 In brief: there are no plans that I know of. It's not mine to release. It belongs to the BBC. So I know as much as you do about what they plan to do with it and certainly am not in a position to influence it either way.